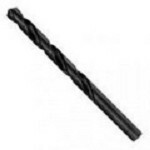 A handy collection of drill bits! 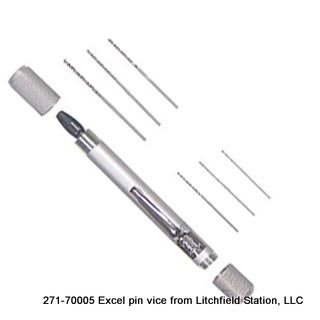 Excel tools are in daily use at Litchfield Station, LLC preferred over X-Acto. SKU: 271-50070 Category: Tool Crib Tag: Walthers Brand: Wm. K. Walthers, Inc.